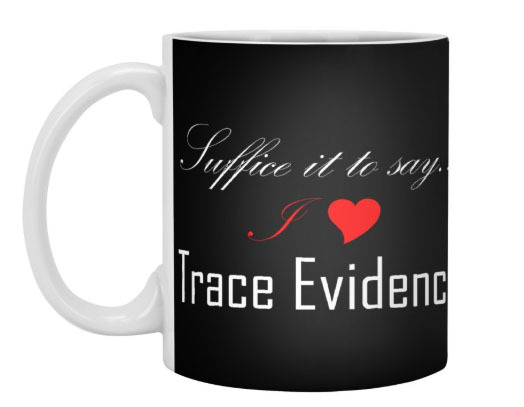 Trace Evidence merchandise is available from both Threadless, Teespring and Tee Public. 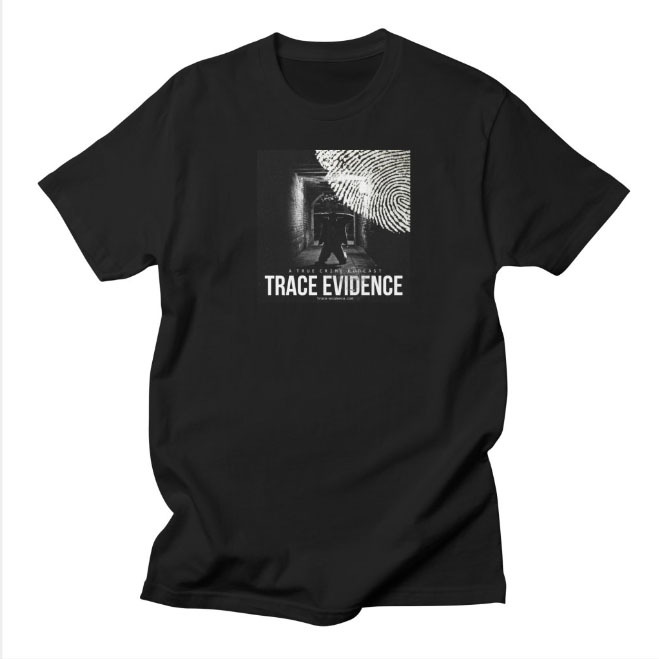 Support the podcast while sporting your Trace Evidence merch today! All proceeds from merchandise sales go to supporting the podcast and are deeply appreciated. Show your support and look good at the same time, it's a win win situation. 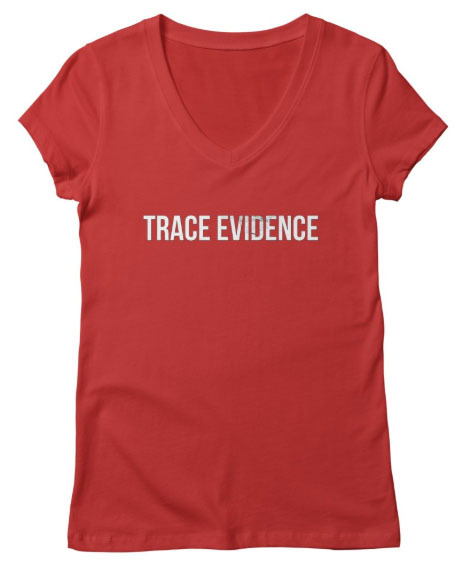 Click Here to Visit Trace Evidence's Shop on TeeSpring! Are you an artist or designer who is interested in contributing? I am always looking for new merchandise ideas and designs. I am artistically challenged, so if this is your area and you'd like to contribute, please contact me at traceevidencepod@gmail.com or by clicking the email link in the social media hub below and let me know. I'd love to see what you can come up with.